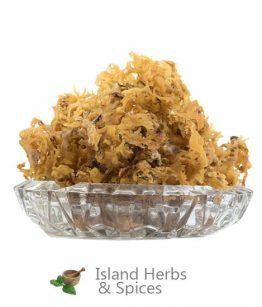 Commonly referred to as the Carrageen Moss or Irish moss, Chondrus Crispus is a red algae species which is abundantly found along Europe’s and North America’s rocky Atlantic Coast. While still fresh, it is cartilaginous and soft with colors varying from greenish-yellow, to red, through to purplish brown or dark brown. 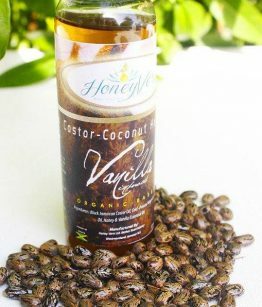 Approximately 55% of its weight is constituted of the mucilaginous body which is, on its end, made up of carrageenan, a polysaccharide. It is also constituted of protein content measuring nearly 10% and mineral matter accounting for 15% content. The organism has rich sulfur and iodine content as well. It gives out a sea-like odour when softened in water due to the abundant cell wall polysaccharides which form a jelly when boiled. It contains between 20 and 100 times its weight of water. 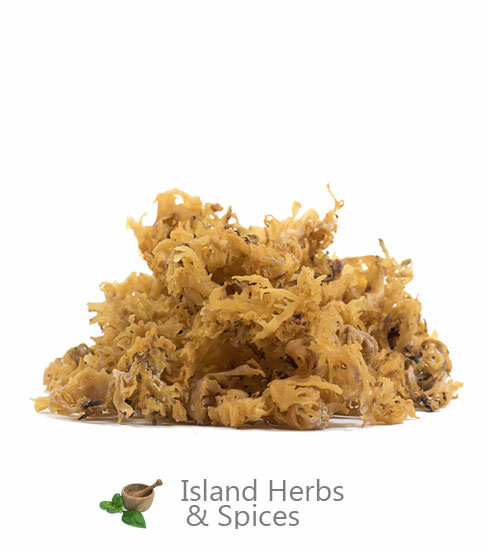 The Irish moss is found in a number of areas throughout the planet and is currently gaining popularity among populations due to its health benefits. There are various ways of using this particular organism to enjoy the benefits that it tags along. This largely depends on what you are using it for and its availability. 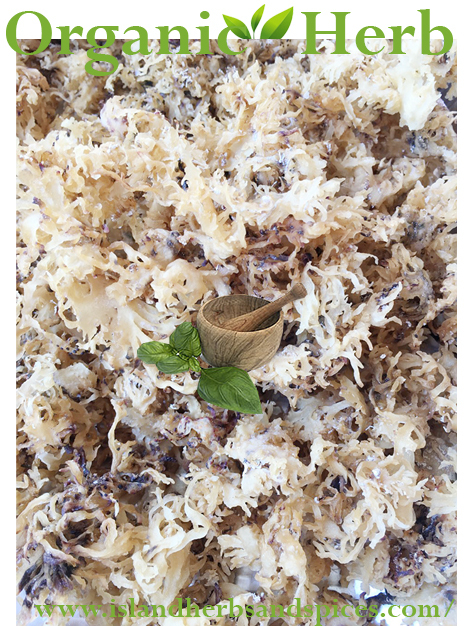 In a majority of circumstances, the Irish moss comes in flakes that are a little large. To use it, it is advisable to begin by crushing or grinding the flakes. One can use a rolling pin, resort to chopping or pick any other method that is convenient and available. Even though it is not very necessary to grind it to powder, the flakes should be smaller to facilitate wider dispersion. One tea spoon should be added per five-gallon of batch. When brewing the extract, it is recommendable to use a quarter teaspoon which should be added fifteen minutes prior to the end of the boiling. It is also noteworthy that rehydration is not an essential step but only serves to make the Irish moss more effective. One of the features of the Irish moss that have contributed to its health benefits is the fact that it is a rich source of antioxidants. Some of the antioxidants it contains are Vitamin A and E which are essential in protecting the body from the negative impacts of oxidative stress. They may help strengthen the immune system too, thus keeping off diseases. 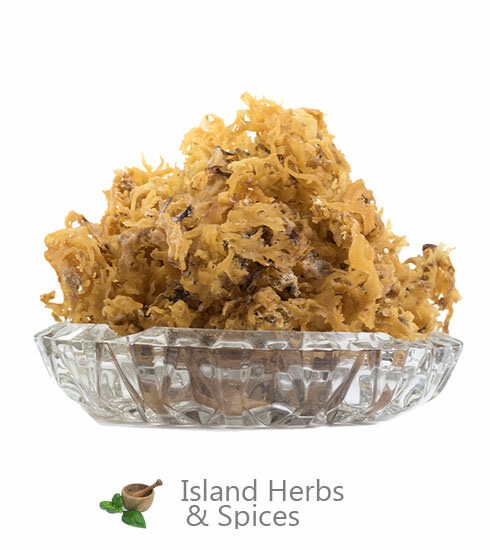 The Irish moss has also been studied to possess anti-viral properties. 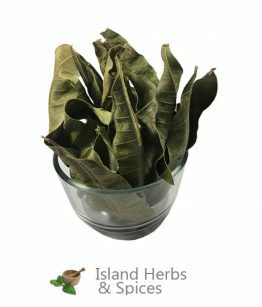 It can therefore be used to effectively remedy viral conditions such as flu, cold and mumps. Due to its Vitamin A, E and K content, the organism is used in skin creams where it not only helps in keeping the skin soft but also remedies skin conditions such as psoriasis and eczema. Of the eighteen essential nutrients that make up the human body, Irish moss contains fifteen of them. Some of these nutrients are vitamins A, D, E, F and K. it is also an incredible source of potassium, calcium, sulphur as well as iodine. This makes it a vital source of nutrients that the human body needs to function effectively. 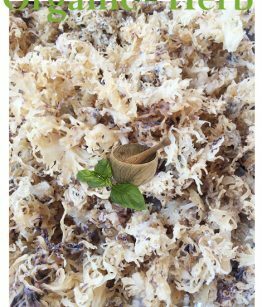 Another health benefit of the Irish moss is its ability to help heal the impacts of radiation poisoning.